The Samsung Galaxy Note 8 is expected to be launched some time in August, Samsung are looking to launch their new flagship smartphone ahead of the iPhone 8 release in September. 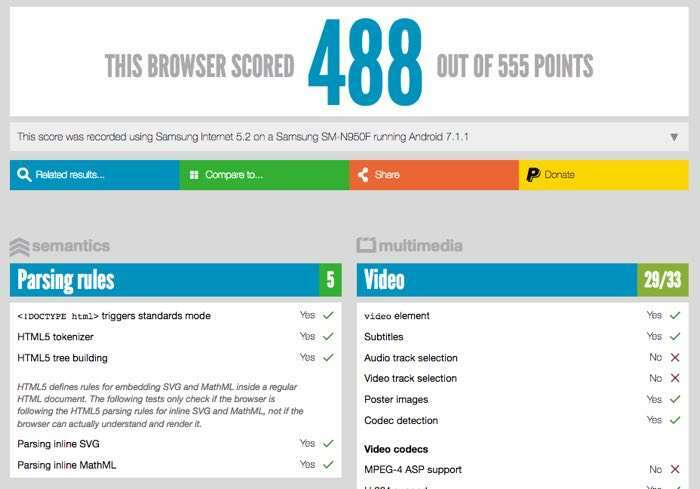 We have heard a number of rumors about the new Samsung Galaxy Note 8 and now the handset has been spotted in the HTML5Test database. The Galaxy Note 8 is listed with the model number SM-950F and this can be seen in the screenshot below. As we can see from the screenshot, the Galaxy Note 8 is listed running Android 7.1.1 Nougat, this could be the version of Android the handset launches with as Android 8.0 may not land on devices until after Samsung launches their new flagship Galaxy Note. The Samsung Galaxy Note 8 is rumored to come with a 6.3 inch display with a QHD resolution of 2560 x 1440 pixels and the handset will be powered by a Qualcomm Snapdragon 836 processor, there could also be another version of the device with a Samsung Exynos processor. The Note 8 is rumored to come with 8GB of RAM and a choice of storage sizes from 64GB to 256GB, it will also come with high end cameras. The front camera on the handset is said to come with 8 megapixels and on the back there will be dual cameras, possibly two 13 megapixel cameras. 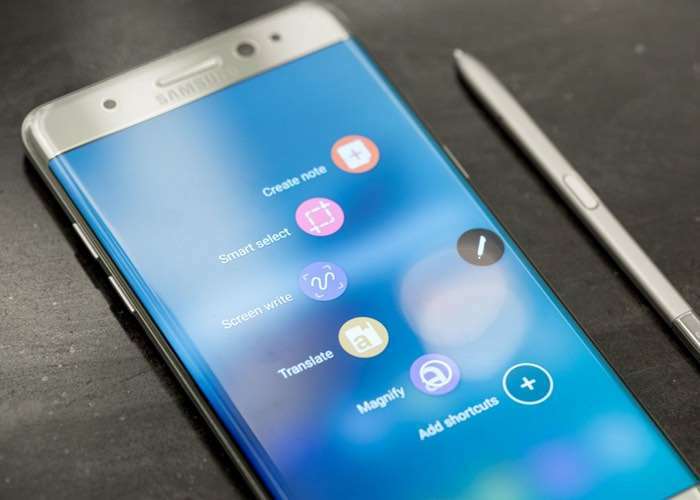 Samsung are hoping that their new Galaxy Note 8 will be a popular device, the company is bound to out the handset through rigorous tests to make sure there are no issues like the Note 7.